The Armacost Library offers an array of services that extend its usefulness and function beyond the Eckerd campus. The selection of holdings grows exponentially through the use of interlibrary loan. You’ll also find information to assist with connecting to library resources from home. 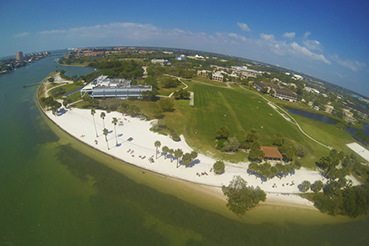 Additionally, an entire section of resources for faculty use serve to enhance the learning experience at Eckerd. Also see our Interlibrary Loan Services page for policies and FAQs. Designed to introduce all new residential students with the services and collections available and to provide a personal point of contact. Your Personal Librarian will contact you occasionally throughout the semester to let you know about new databases and tools, upcoming events of interest, or research strategies. Not sure who your personal librarian is? Email us at libref@eckerd.edu and we’ll have them contact you. If you have questions about any of the resources or topics covered in these tutorial, please ask a Reference Librarian for assistance. If a librarian taught a library instruction class for you and a course guide was created, it can be found here. Explore this collection of videos created by Professor Antonia Krueger‘s Voice Acting class. Learn how to print, check your library account, and use the Library’s collection of e-Books. Exploring the idea that scholarship is a conversation among researchers by Eckerd College Librarian, Carl DiNardo. 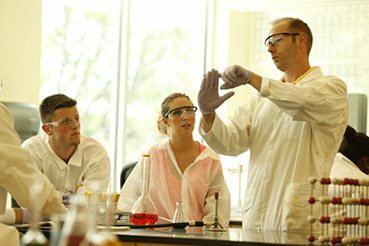 View the catalog of undergraduate theses at Eckerd College. 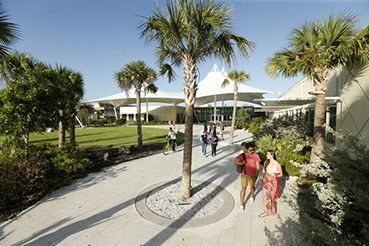 In addition, view guidelines for submitting a Senior Thesis at Eckerd College.